Client: Kentucky Production Guide (KYPG). 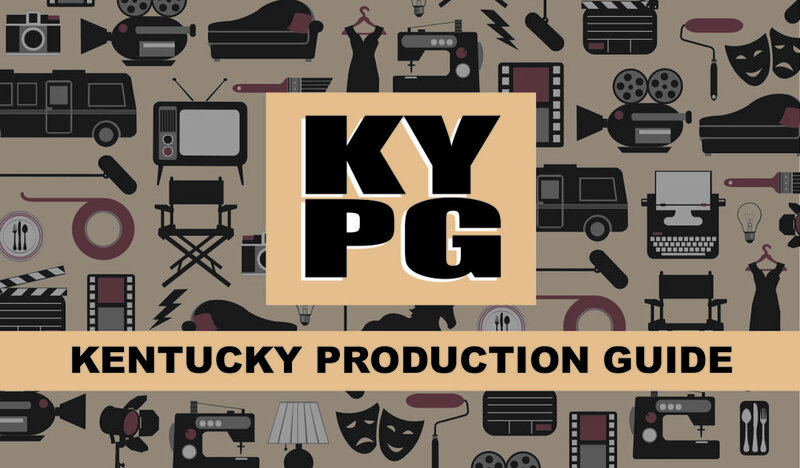 KYPG was a comprehensive online resource, providing information for all facets of the local film, commercial, and video production industry in Kentucky. Postcard announcing the September 2015 KYPG website launch to local crew and vendors in Louisville, Kentucky. Business card designed to be used at marketing and networking events. 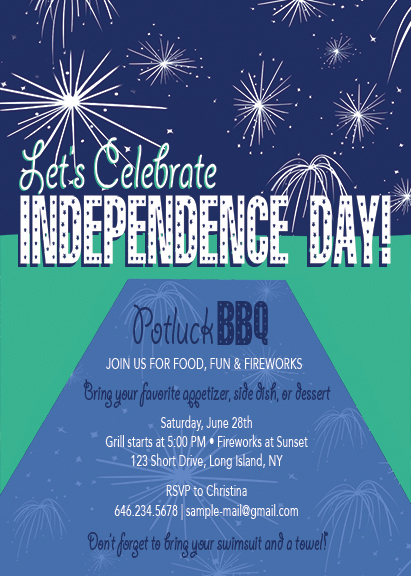 4th of July BBQ Invitations for the See family, who has held an annual BBQ since 2010. Bridal Shower Invitation for a surprise bridal shower. 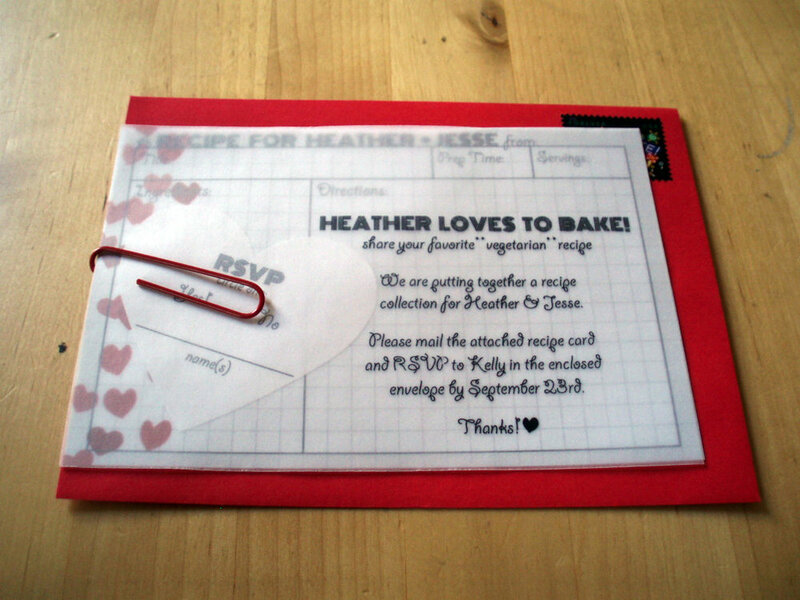 Each invite package included an invitation with a vellum "surprise" slip, an RSVP Card with its own red envelope, and a recipe card with a vellum "tip" slip. (The bride is vegetarian & loves to bake.) The color palette was based on the wedding colors - red, white, & black. Client: Anchal Project. Anchal Project is a nonprofit social enterprise that addresses the exploitation of women around the world by using design thinking to create employment opportunities, products and markets that support empowerment. E-commerce Gift Card for Dining for Women Volunteers. 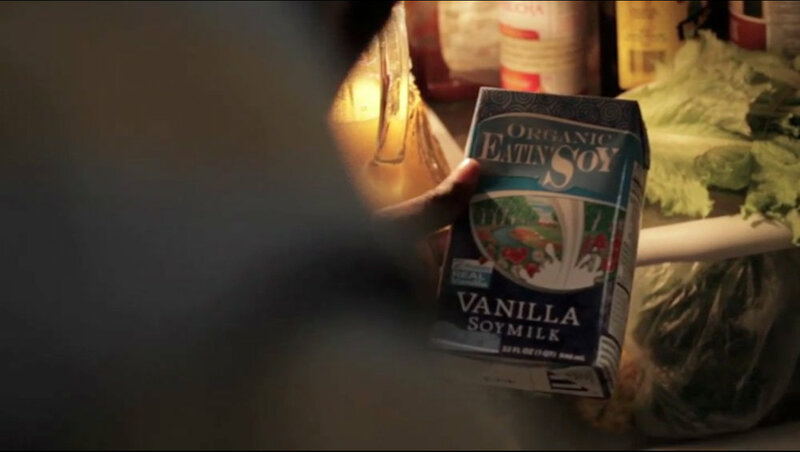 Soy Milk Carton. Film Title: Cross Your Heart. Format: HD Short. Tobacco & Alcohol. Film Title: Not Waving But Drowning. Format: HD Feature. Please note: Beer packaging was a re-design of an existing HPR graphic, made over to look like MGD. What is "Greeking"? In TV & film production art-department work, the term greeking refers to the process of changing or hiding corporate trademarks that have not been "cleared" legally for use in the production. Checks. Film Title: In 'The Waiting Room.' Format: HD Short. License + "Missing" Flyer. Film Title: Likeness. Format: HD Short. Client: Long Island Professional Sculptors & Supporters (LIPSS), a grass-roots organization dedicated to developing 3D art awareness throughout Long Island by expanding show-spaces for sculptors, advocating for public art projects, and developing alternative show sites. Farmingdale State University announcement for a year-long public art installation, 2005. Read My LIPSS announcement for the 2nd annual public art exhibition at Huntington Public Library. Summer Tu-LIPSS announcement for the 1st public art exhibition at Touro College. Business card used at marketing and networking events.